Join the OneMind Dogs US Tour 2017! OneMind Dogs Coaches Tuulia and Timo Liuhto begin their tour in the US! OneMind Dogs is an agility training method based on dogs’ natural behavior. 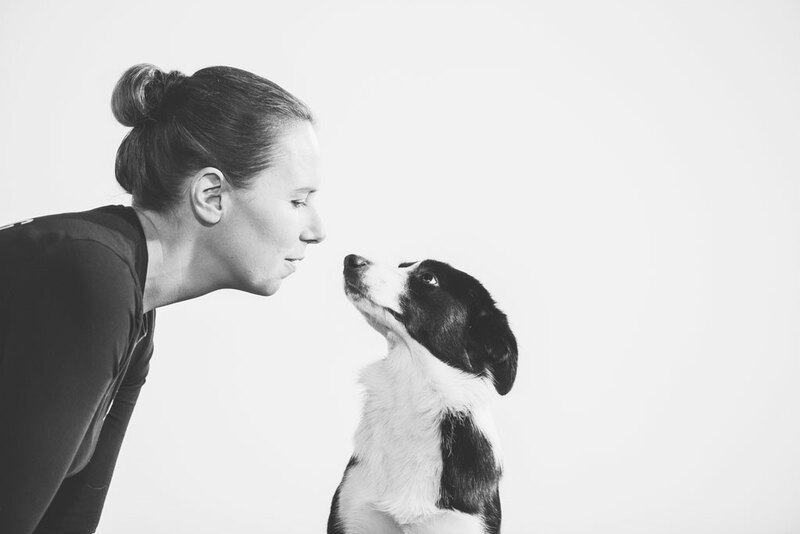 The method was created by our leading coach Janita Leinonen when her Border Collie Tekla suddenly lost her hearing. Janita had the option to quit or learn to understand how dogs read us humans. She chose to understand and that’s why all dogs around the world understand the message of OneMind Dogs. 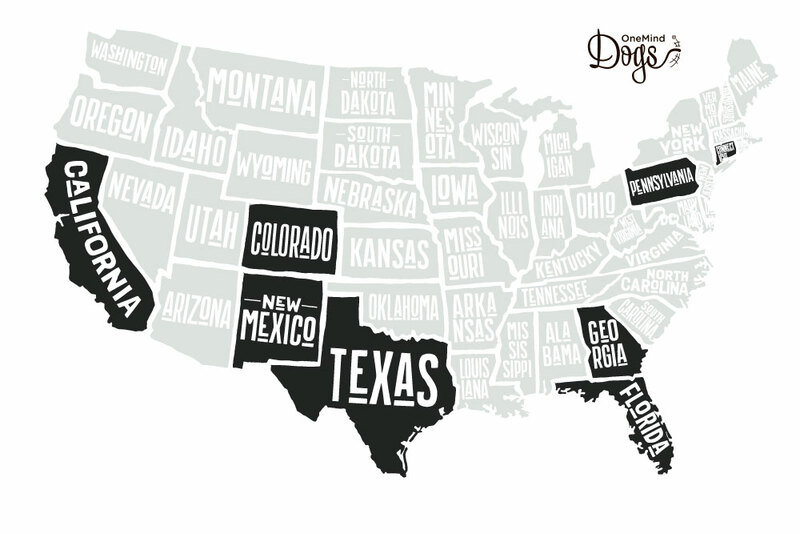 The Finnish OneMind Dogs coaches Tuulia Liuhto and Timo Liuhto are traveling across the US from December 2016 till May 2017. They are giving seminars in different states such as Florida, Texas, California, Colorado and Connecticut. In some of the seminars they are teaching together with other OneMind Dogs Coaches and Assistant Coaches! Stay up-to-date, join the US Tour Group! Leading OneMind Dogs Coach Tuulia Liuhto, World Championships silver medalist (individual and team), is a very goal-oriented and competitive handler. As an instructor Tuulia is friendly and encouraging. While she can be exacting, she always gives positive feedback. She explains things patiently and makes sure that everybody will understand and learn. Learn more about Tuulia. 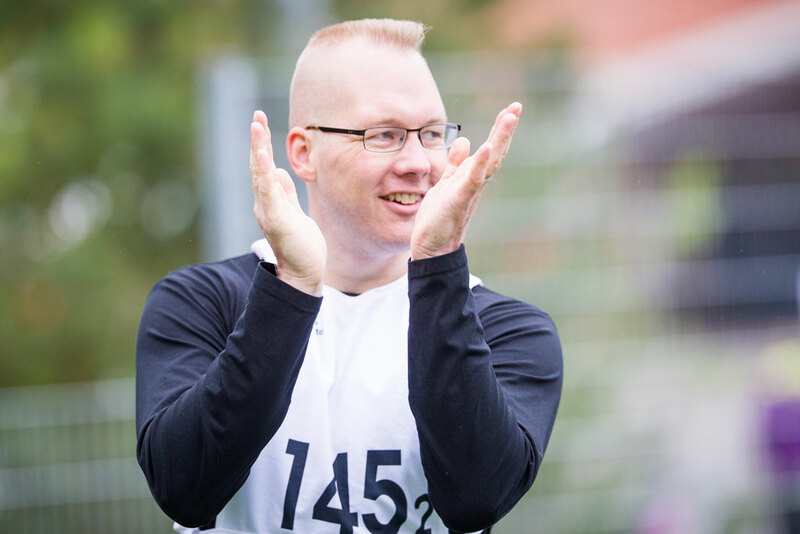 OneMind Dogs Coach Timo Liuhto is a dedicated agility coach, who analyses and defines his training sequences carefully to achieve the best possible performance. 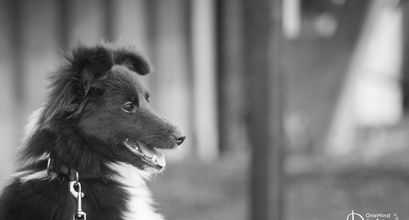 For Timo, agility means friendship, traveling, emotion and passion for a sport that has become a way of life for him! Learn more about Timo. Audit a OneMind Dogs seminar!